Pricing: The headline says it all and the most important criteria for today’s list is the pricing. Only CAD applications that come at no cost will be considered and featured on the list. Toolset: And yes, the cheapest applications with the most tools/features on its workspace will be given more prestige that its contemporaries. Learning Curve: for studentsand beginners, the ease of learning how to make use of a design software takes precedence over most criteria including cost. Therefore how difficult or easy it is to use a software’s features is the last criteria. 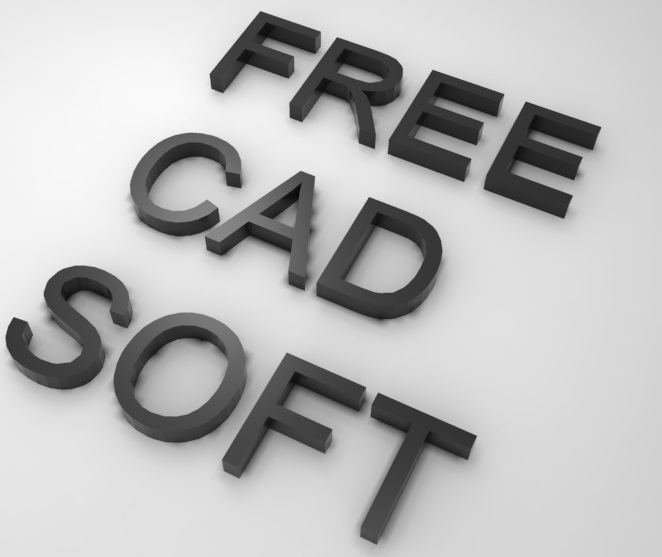 In terms of free alternatives to AutoCAD, BRL stands out as one of the best software application—not minding the fact that it is free— out there. This drafting tool is am open source modeling platform that allows its users design 2D characters that can be exported for use in virtually all file formats. Toolset: It is well equipped with modeling and rendering tools to handle even more advanced projects. 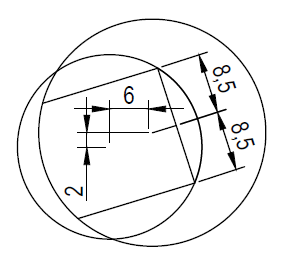 Learning Curve: compared to AutoCAD, the learning duration for BRLCAD is negligible and beginners can take advantage of the intuitiveness it provides. 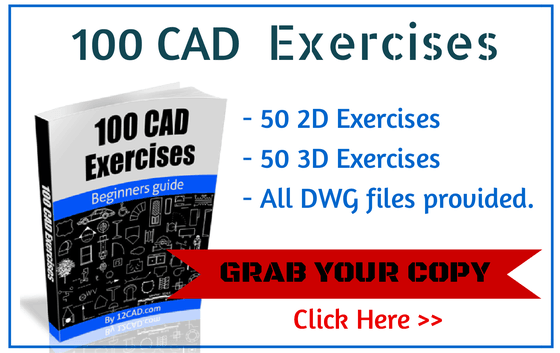 QCAD rovides architects and engineers with a great interface and tool set for drafting 2D drawings with ease. The software provides an intuitive workspace, rendering and modeling tools that make the drawing of technical models easy. 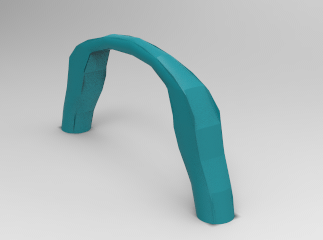 An alternative 3D modeling software application that can be used by students instead of the more advanced apps provided by Autodesk is the 3DIVIA shape. This powerful software combines the use of adequate tools, a unique workspace and features into its free package. It also serves as a mini Building Information Management platform for it allows users share models online with one another. With Creo element, 3D modeling has never been easier and this is due to the automated workspace and tool sets that assists the designer in times of need. 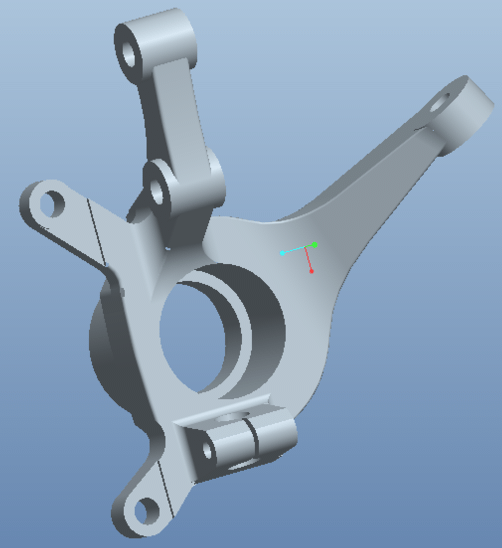 Creo packs powerful features on its minimalistic interface which makes it a simple tool for beginners. The software also supports DWF and DXG files which makes sharing and editing already designed models easy. The Medus4 is a free but advanced CAD application that can be used to handle both 2/3D modeling on its interface. The software which is native to both Windows and Linux operating systems provides amateur designers with a flexible environment for designing their models. It also supports different file formats which makes it a good software for even professional designers. Personally, I love the Archimedes for its versatility in designing 3D models and its unique name—borrowed from a Greek hero. The Archimedes is an intuitive modeling tool that simplifies the task of designing your characters due to its automated workspace and intelligent tool set. Users can also render and create animations on its interface. Learning Curve: It is moderately easy to use and can be a great tool for both professionals and amateurs. 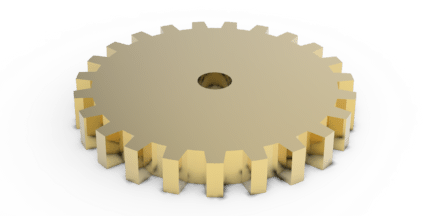 Although designers cannot make use of this CAD software for modeling tasks, they can still take advantage of its viewing, editing and file conversion features for their design projects. CometDocs provides an automated workspace that makes the conversion of DXF, DWG, and PDF etc. file formats among one another quite easy. 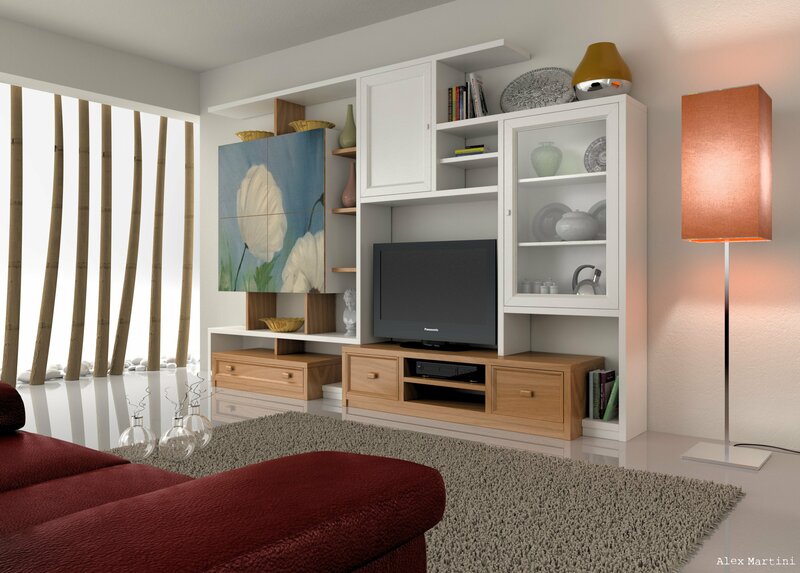 Interior designers and space planners are not left out for this CAD software provides you with a simple interface for trying out designs and arranging models in limited spaces. The software which can also be used to design 3D models, comes with thousands of already designed models in its library. Therefore, amateur Cad users can make use of the library to decorate spaces and share them with their clients. Toolset: Its tools are quite limited but with its extensive library you could achieve much. This app is quite important to today’s list for a couple of reasons; it is a free app and it was developed solely for use on the Linux operating system to meet the demands of the millions of Linux users out there. Python is a 2/3D Cad software with an extensive tool set and can stand as an alternative to AutoCAD. Learning Curve: It is moderately easy to use when compared to Maya, 3DMax etc. Doubles up as a CAD and CAM software that integrates the use of 3D OpenGL viewer and it provides support for the importation of external files. The software supports a majority of file formats and it can be used to design advanced 3D models.